The severity of future climate change depends on several factors. The continued viability of forests as a carbon sink will be a determining factor in atmospheric CO2 levels. A warming climate presents both challenges and opportunities for forest managers. 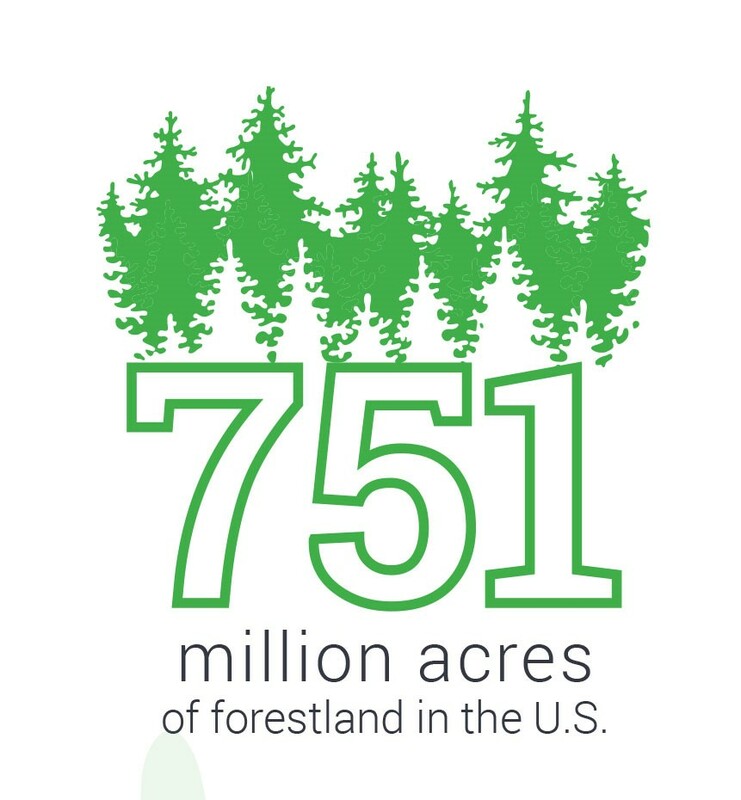 Each year, forests sequester 15-20% of the CO2 produced by the burning of fossil fuels in the U.S. In addition, forests provide important ecosystem services including water quality protection, flood protection, air quality improvement, and much more. 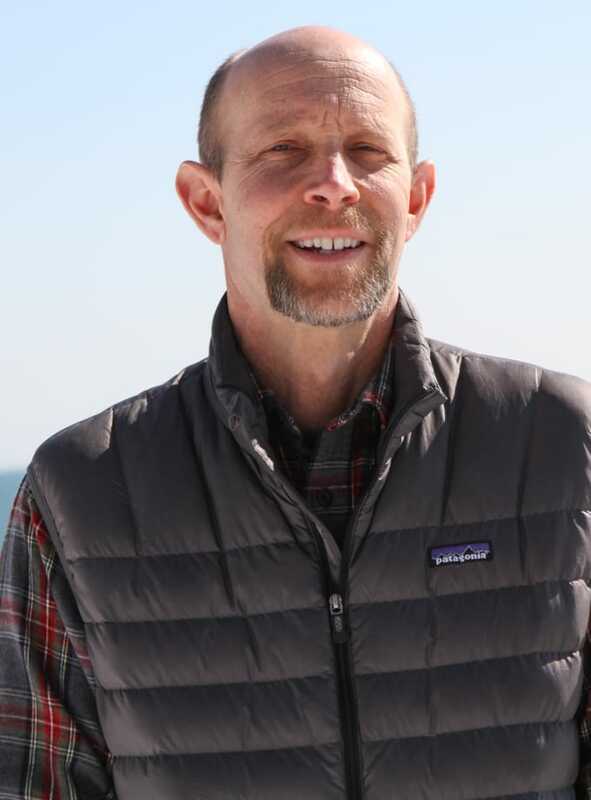 Manomet is building a network of forest managers, bringing them up to speed on climate science and forest response, and developing management approaches to maximize the vitality and resiliency of forests in a rapidly warming climate. CSLN released a three-part forestry handbook in spring 2018 for professional foresters or landowners interested in the science, forest impacts, and manageme nt implications of climate change. The handbook outlines information on climate science, the effects warming temperatures have on forests, and how people can manage land in the face of a changing climate. 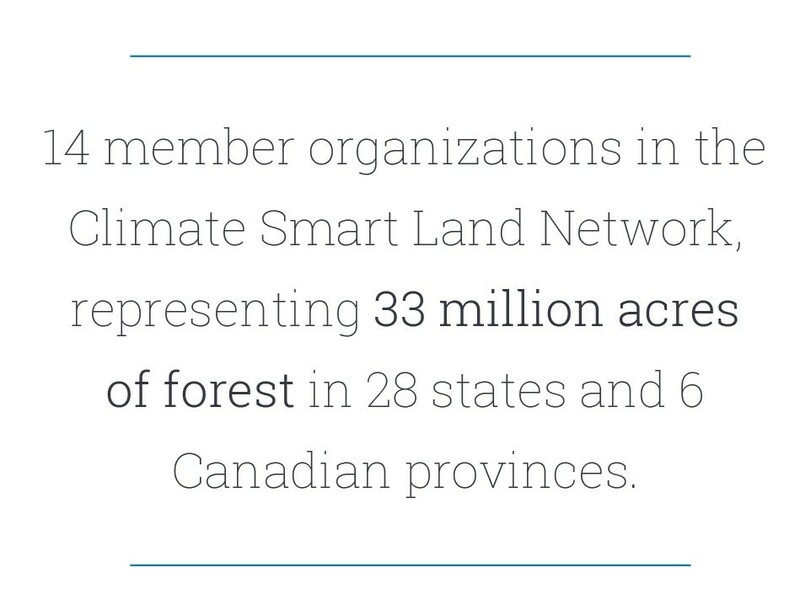 You can find information on this and more at climatesmartnetwork.org. 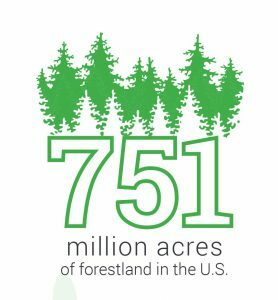 For more stats on forestry management and the CSLN, check out our Summer 2018 Manomet magazine.